These RGB LED strips are an ideal size for adding to the arms of your racing drone or even an FPV wing. 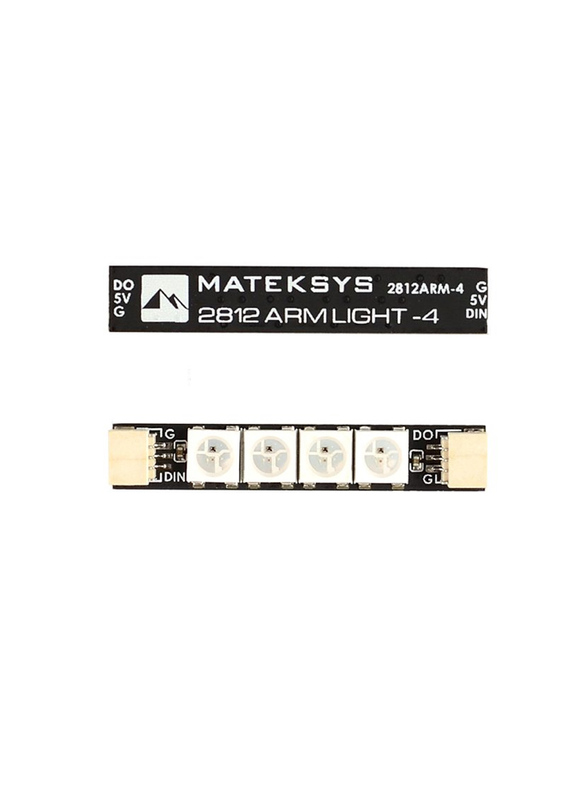 They are designed to work with the Matek 2812 LED Controller for a plug and play setup, but they are also compatible directly with a BetaFlight controller. There are two versions of the kit, one which includes four LED strips containing four LEDs on each and one which includes four LED strips containing six LEDs on each.